Apples och Qualcomms juridiska tvister runt om i världen verkar inte vara på gång att lösas i brådrasket och igår vann Qualcomm en delseger mot Apple i en tysk domstol. "Two respected courts in two different jurisdictions just in the past two weeks have now confirmed the value of Qualcomm’s patents and declared Apple an infringer, ordering a ban on iPhones in the important markets of Germany and China." "We are of course disappointed by this verdict and we plan to appeal. All iPhone models remain available to customers through carriers and resellers in 4,300 locations across Germany. 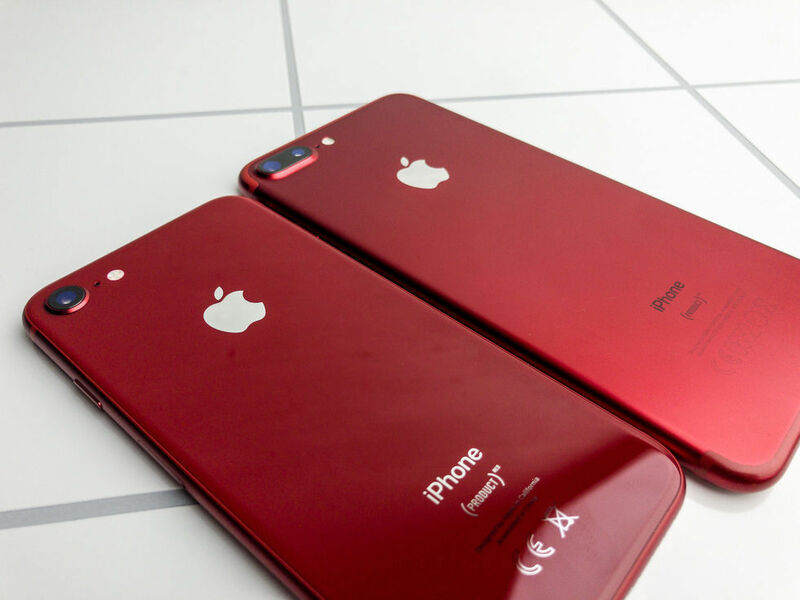 During the appeal process, iPhone 7 and iPhone 8 models will not be available at Apple’s 15 retail stores in Germany. iPhone XS, iPhone XS Max and iPhone XR will remain available in all our stores."